WASHINGTON — As funeral services for former President George H.W. Bush concluded in Texas on Thursday, Veterans Affairs Secretary Robert Wilkie offered his own reflection at a department event on Thursday that showed a different side of the war hero-turned-politician. “President Bush has a very special place, not only in my heart but in the heart of veterans across the country. … But I’m not going to be somber on that. I’m going to tell you something that he would be proud of. 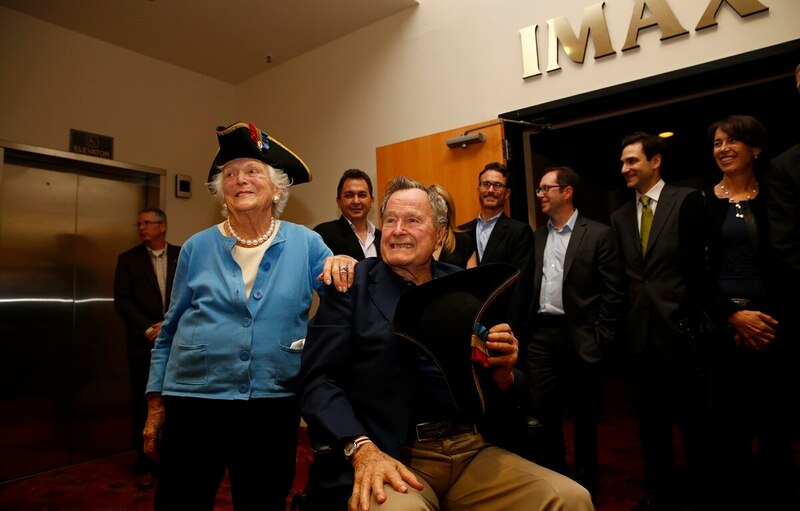 I got a chance to know him and Mrs. Bush a little bit. They were remarkable people. Coming from the background they had, you would not expect them to be as comfortable on main street as they were on Wall Street. I had just started as a young staffer on the (Senate) Foreign Relations Committee. I was working for the ranking member at the time, Sen. Jesse Helms (of North Carolina), and I received a call from the White House. For a 20-something-year-old, that was quite an event. The operator got on, told me to please hold for the first lady’s office. Mrs. Bush’s secretary got on, and she was whispering. She said, ‘Mr. Wilkie, we have something to request.’ I listened. I told her yes ma’am, Sen. Helms actually started televised wrestling in North Carolina in the 1950s. I asked why. I said I’d get back to her. So, there he was, at Andrews Air Force Base, platinum hair, three-piece suit, gold watch, and the first hug Ric gets is from Barbara Bush when she gets out of the limousine. Bush was laid to rest in College Station, Texas, after a church service on Thursday. World Wrestling Entertainment, Flair’s current employer, held a special 10-bell salute to the former commander in chief at their event in Houston this week. Thousands waved and cheered along the route as funeral train No. 4141 — for the 41st president — carried George H.W. Bush’s remains to their final resting place on Thursday, his last journey as a week of national remembrance took on a decidedly personal feel in an emotional home state farewell.